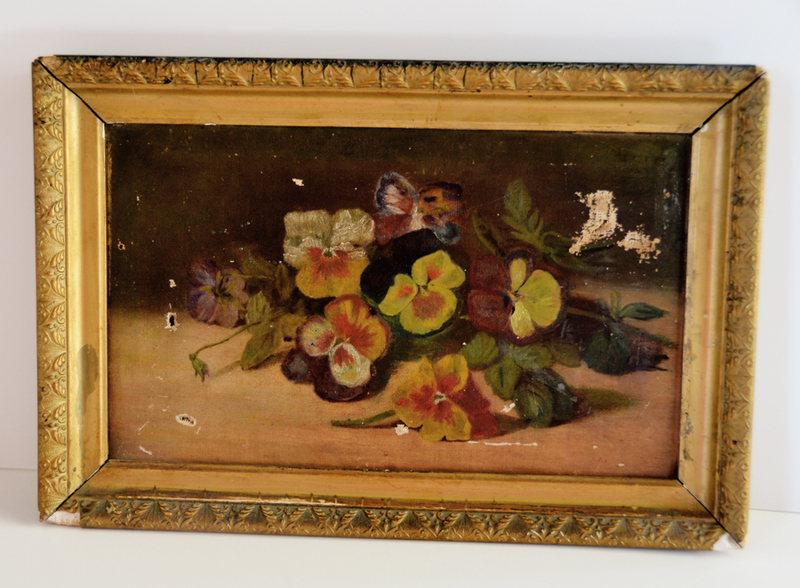 This is such a beauty traditional style Floral Still Life Pansies.It is in good condition for it's age. 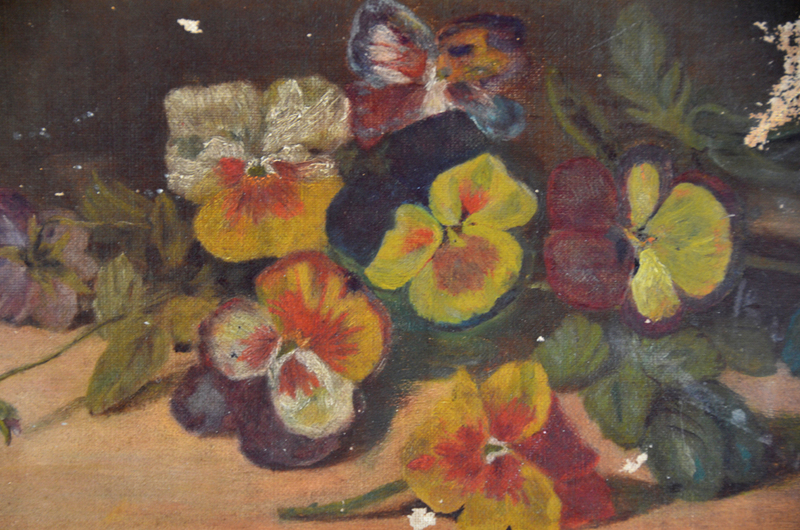 Perfect for a collection of oil floral paintings. Measurements are 11 1/4 inches tall by 16 5/8 inches wide by 1 1/8 inch deep. 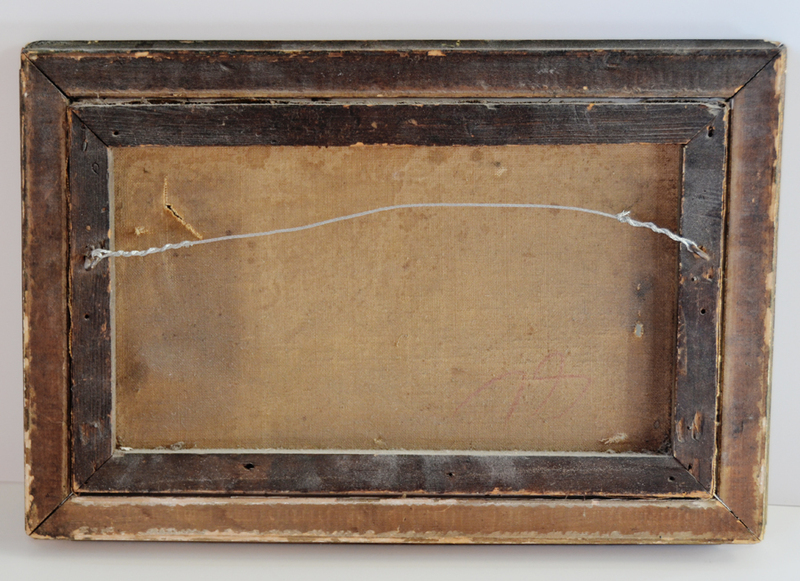 Within the frame measures 8 1/8 inches tall by 13 3/8 inches wide.